Annual SHOW & TELL where you TELL us who you are & SHOW us what you do! Tell attendees who you are and show what you do! 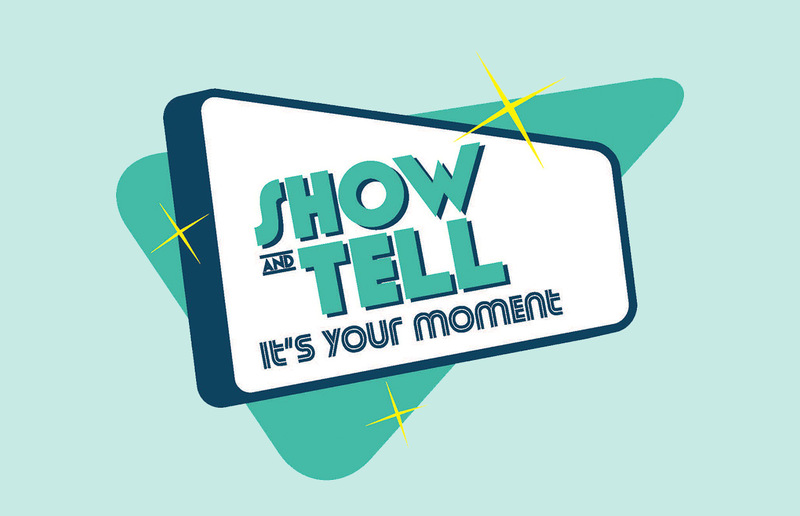 Join us for our new annual popular Show & Tell event. You can bring products to showcase and tell people about them. Offer a service? Do a quick demo of how it helps the attendees. Or show a sample of your work from your laptop, tablet or print it and hand it out. The options are only limited by you. Let’s do more business together by showing our business together. Lunch will be served. Fees: $20 non-members, $5 IBWC members. Payment at the door is accepted with only cash or check. However we need an RSVP in advance for lunch count. Email Marcia Isman, mi4mags@aol.com.